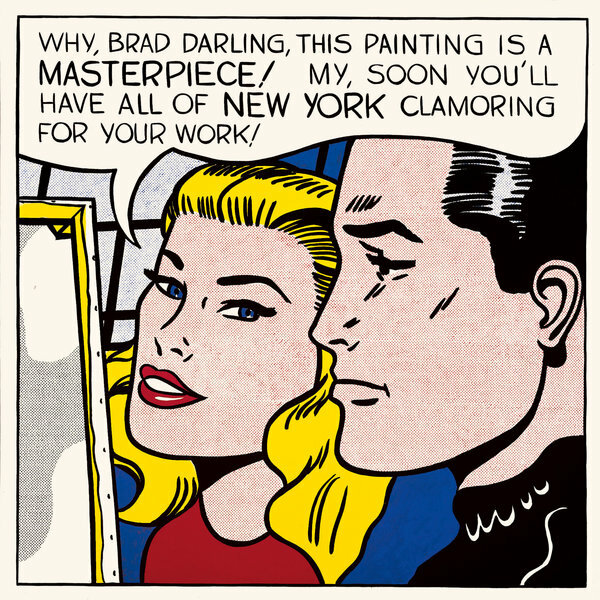 In January, rumors swirled that the art collector and patron Agnes Gund had sold her prized 1962 Roy Lichtenstein “Masterpiece” for a whopping $150 million, placing it among the 15 highest known prices ever paid for an artwork. Ms. Gund is confirming that sale now, revealing that she parted with the painting (for what was actually $165 million, including fees) for a specific purpose: to create a fund that supports criminal justice reform and seeks to reduce mass incarceration in the United States. This new Art for Justice Fund — to be announced Monday at the Museum of Modern Art, where Ms. Gund is president emerita — will start with $100 million of the proceeds from the Lichtenstein (which was sold to the collector Steven A. Cohen through Acquavella Gallery). Ms. Gund, together with the Ford Foundation, which will administer the fund, has asked other collectors to do the same, in the hopes of raising an additional $100 million over the next five years. The effort is noteworthy, not only for the amount of money involved — rarely do charitable undertakings start at $100 million — but because Ms. Gund is essentially challenging fellow collectors to use their artworks to champion social causes at a time when the market has made their holdings more valuable than ever. Those who have already committed to the fund — and are being called founding donors — include Laurie M. Tisch, a chairwoman of the Whitney Museum of American Art; Kenneth I. Chenault, chief executive of American Express, and his wife, Kathryn; the philanthropist Jo Carole Lauder; the financier Daniel S. Loeb; and Brooke Neidich, a Whitney trustee. The fund will make grants to organizations and leaders who already have a track record in criminal justice reform — like the Equal Justice Initiative in Montgomery, Ala. — that seek to safely reduce jail and prison populations across the country and to strengthen education and employment opportunities for former inmates. The fund will also support art-related programs on mass incarceration. The impetus for the fund was personal. Six of Ms. Gund’s 12 grandchildren are African-American, and she has worried about their future as they’ve matured, particularly in light of shootings of black teenagers like Trayvon Martin in Florida. “I have always had an extreme sensitivity to inequality,” Ms. Gund said. She added that she was also deeply affected by Michelle Alexander’s 2010 book, “The New Jim Crow: Mass Incarceration in the Age of Colorblindness,” and by Ava DuVernay’s 2016 documentary, “13th,” about African-Americans in the prison system. Participation in the fund does not require the sale of artwork, Mr. Walker said; any type of support is welcome. Because criminal justice “has never been very popular in philanthropy,” Mr. Stevenson said, “I’m hoping the fund will help energize some long overdue reform efforts.